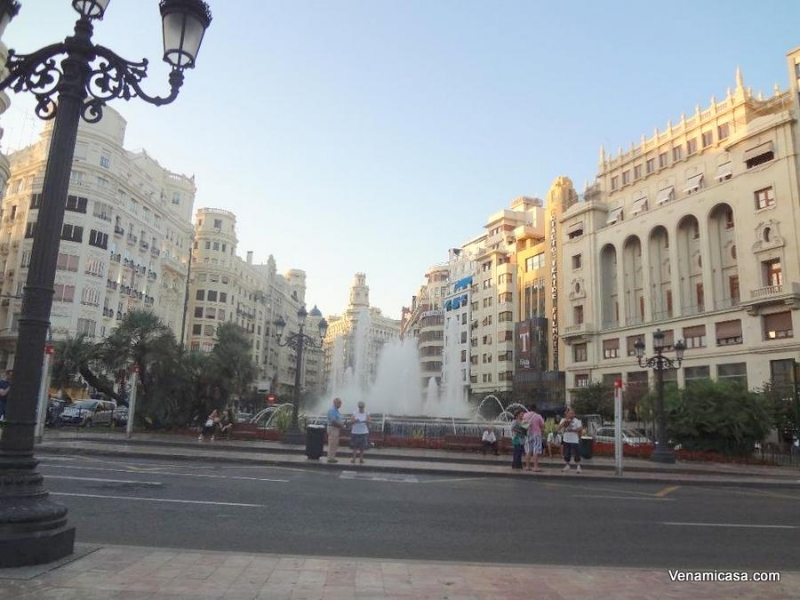 Cultural activities and workshops Venamicasa offers are a selection of the best and most representative and genuine in the city of Valencia. The City Arts and Sciences It is the biggest leisure and cultural centre in Europe. A unique area dedicated to the Arts and Sciences. L'Hemisferic, The Museum of Sciences, L'Umbracle, Palau de les Arts and El Oceanografico the biggest in Europe. The Cathedral Complex and Virgin Square More than 21 centuries of history in the true heart of the city. A wealth of heritage and splendid palaces that have served to regional government since ancient times. La Lonja de la Seda. The Silk Exchange Enter one of Europe's most representative gothic buildings. The most important commercial trade centre in the Mediterranean during the middle ages. World Heritage. Central Market One of Europe's largest markets located inside a jewel of modernist architecture. A place to savour the local Mediterranean products and the local cuisine. IVAM The most avant-guard artistic proposals in this spectacular building. The "Quart" and "Serranos" towers Access gates to the city in the medieval. Are examples of late gothic military constructions which contribute to the city's unique aspect. National Ceramics Museum. Palace of the Marquis of Dos Aguas Important collection of ancient Greek, Iberian and Roman ceramics, a medieval Valencian wall tiles, the Ninphs Carriage, the Dresden furniture, the Japanese room with original furniture. The Archeological Complex of L'Almoina Best monuments of the Romans including hot baths, the forum, the August trail and visigothic cathedral. Audiovisual. 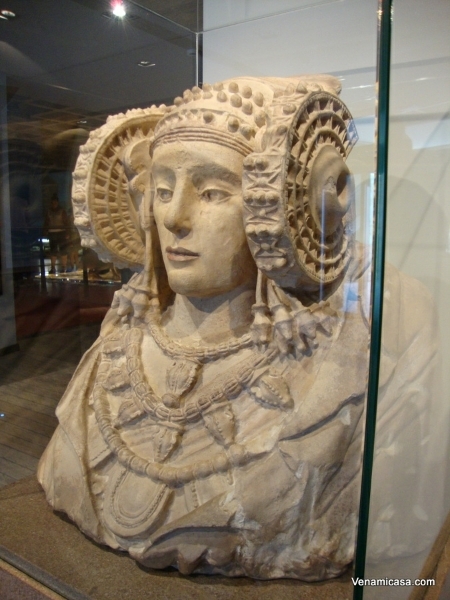 The Bullring and Taurine Museum Founded in 1929 is one of the most important in Spain because of its singularness and of its contents. The Patriarch Museum 16th and 17th century. Works of El Greco and various Flemish old masters. Magnifique -renaissance cloister. Prehistorical Museum Contains the cultural evolution of our earth since the Paleontological era to the Romans era. The Music Palace Notable building of avant-guard architecture. Glass covered hall that looks into the Turia Gardens. The Exposition Palace A majestic modernist palace built in only 70 days. Valencia History Museum Know how the Romans constructed Valencia or how the leading Renaissance traders closed the most important commercial agreements of yesteryear. Blasco Ibañez Museum-Brithplace The house of this great universal story-teller. A wide range of everyday objects that served as inspiration in his portraits of Valencia and its customs. The Monastry of San Miguel de los Reyes Constructed during the middle ages is the current site of the Valencian Library. Turia Park Unique in the world with over 1 million m2 of nature which cross the city. Bicicle rides following the course of the gardens and beautiful bridges from different periods. La Albufera. Natural Park and Lagoon. Among the natural spaces with the most environmental and ecological value in Europe. Largest lake in Spain. Spectacular rice fields. Typical fishing boat trips. El Palmar. 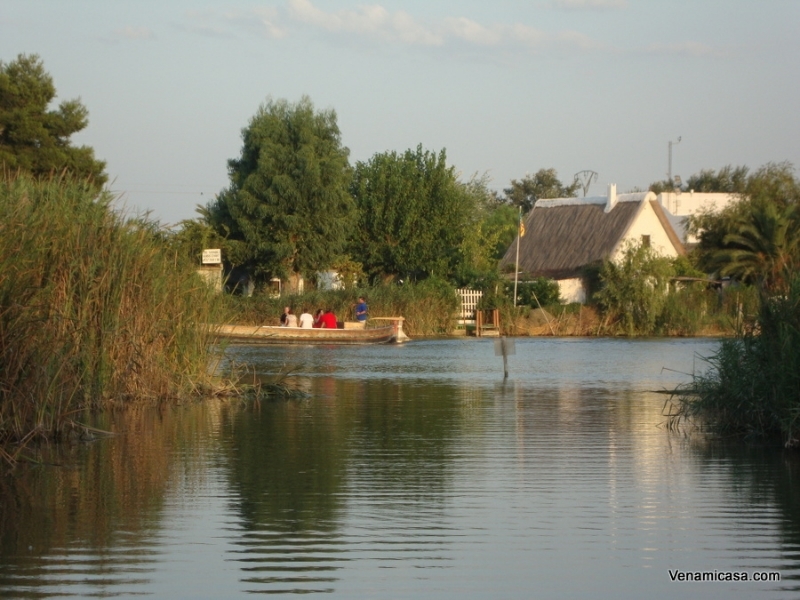 Located in the heart of La Albufera Park is the village of El Palmar, an island until 14 th century. The Water Court. A session every Thursday since more than 1000 years. Institution unique in the world and intangible cultural heritage of humanity by Unesco. City Arts and Sciences. A world reference point for interactive science, for getting to know in a didactic, interactive, and entertaining way everything to do with life, science, and technology.contents from the world of science, technology, and the environment. Principe Felipe Science Museum. Science, nature and art in the largest and spectacular complex in Europe devoted to scientific and cultural dissemination. Hemisferic. IMAX cinema and digital projections to feel adventures through spectacular images. It is a spectacular construction designed by Santiago Calatrava as the rest of the City Arts and Sciences that contains in its interior the largest hall in Spain to contain three systems projecting onto a concave screen of 900 m2. L’Oceanografic. A genuine marine park that includes representation of the main seas and oceans of the planet. A trip in a submarine through the biggest aquarium in Europe. Bioparc Valencia. A new-generation zoo in a open-air area of 10 hectare. It has a large collection of African fauna. Royal Marina. Luxury leisure port created for the 32nd America’s cup and spectacular setting of the F1 Grand Prix of Europe. Seafront Promenade and beaches. 7 Km of a wonderful promenade, the true Mediterranean essence. Malvarosa and Las Arenas beaches with fine white sand and warm waters have received the highest environmental awards. Lladró Museum and factory. A cultural journey around the Lladró factory, with audiovisual projections in which the history of porcelain and the steps of Lladró manufacture process are told, it is showed to the visitor, all the steps of the elaboration process of the porcelain figurines. The historic-industrial Patrimony. High Ovens in Sagunto (Valencia). It is made of various elements that are all directly linked to the social and economic rise of the iron and steel industry. The Orange Trail. Learn how oranges are collected and taste this delicious fruit directly from the trees, discover the complete route of the orange, the process from the grove to the table throughout a full interesting visit to a orange warehouse in the area. The Olive Oil Trail. Discover and luxuriate to know at the first hand the olive groves and the oil process elaboration throughout a fascinating cultural day excursion to one of the most awared mill for elaboration extra virgin olive oil. The Wine and Vineyards Trail. Come and see at first hand the cellars, vineyards and luxuriate the atmosphere of this fascinating culture. The Rice Trail. Visit to the rice fields in the Albufera, the museum rice mills and factory. Visit a workshop for making Valencian traditional dress. Valencian typical clothing. Process of drafting the horchata. The Valencian drink par excellence from a tuber called La Chufa. Paella Valenciana. The famous Spanish dish : Paella is originary from Valencia. Learn to cook the authentic paella . We buy all fresh ingredients while visiting the Central Market. 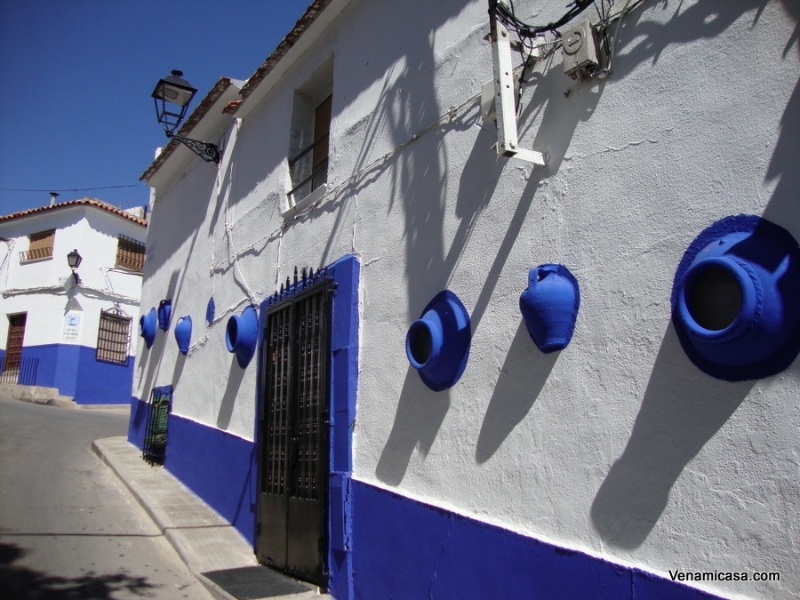 Visit to a craft workshop for making typical Valencian ceramic work. Visit to L’Escuraeta. An open-air market held in the most beautiful place of Valencia: Plaza de la Reina, offering traditional handmade ceramic goods (from May to September). Visit the Ford factory in Almussafes (Valencia).